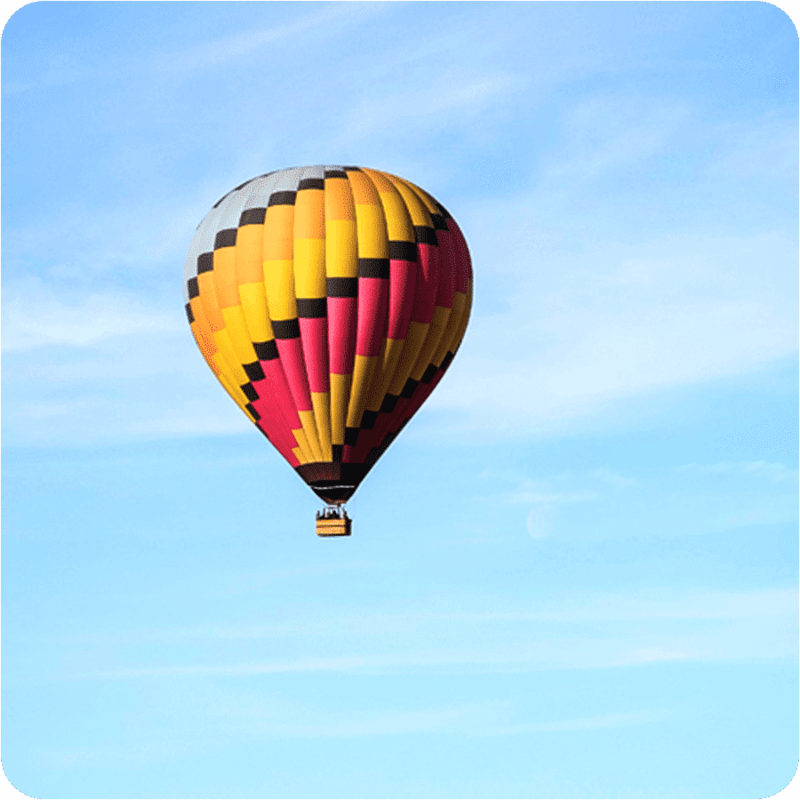 Let Sky’s The Limit Ballooning Adventures guide you into the sky at one of our three wonderful locations. 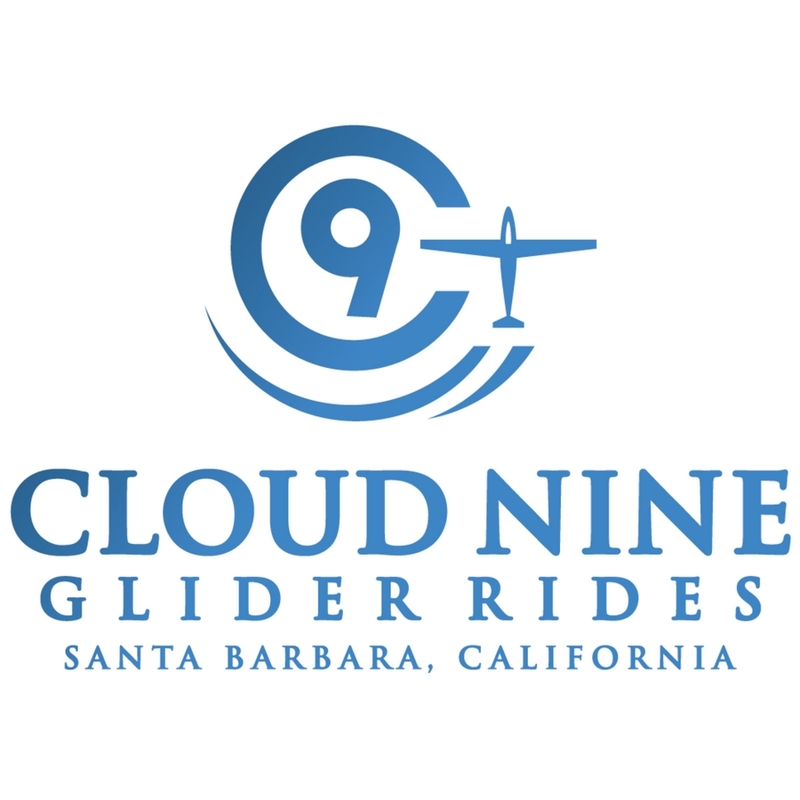 Whether you’re looking for a sunset ride over the San Diego Coast or a morning flight over the Santa Ynez Valley in Santa Barbara, we can make it happen. 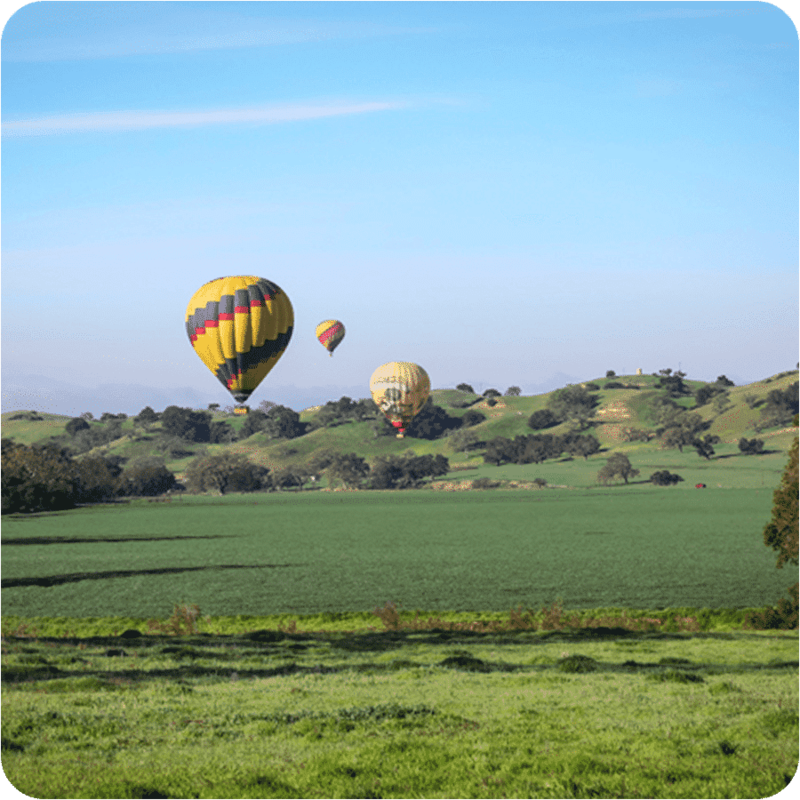 Escape from the city and reconnect with mother nature on one of our wonderful hot air balloon rides. 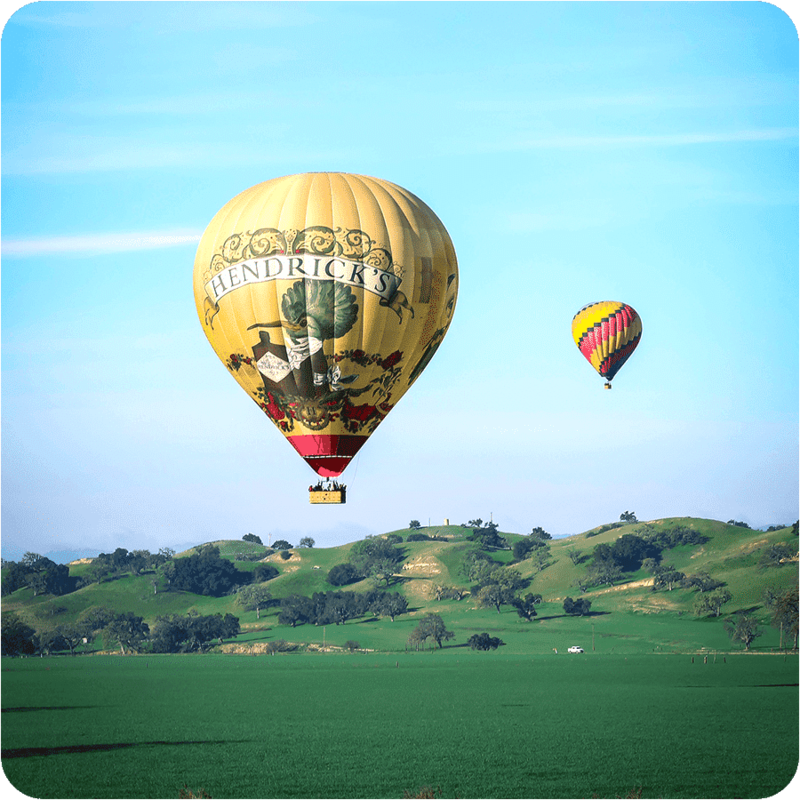 Whether you’re in San Francisco, Los Angeles or San Diego, treat yourself to a ride like no other at one of our hot air balloon locations. So what are you waiting for? Do something different today! 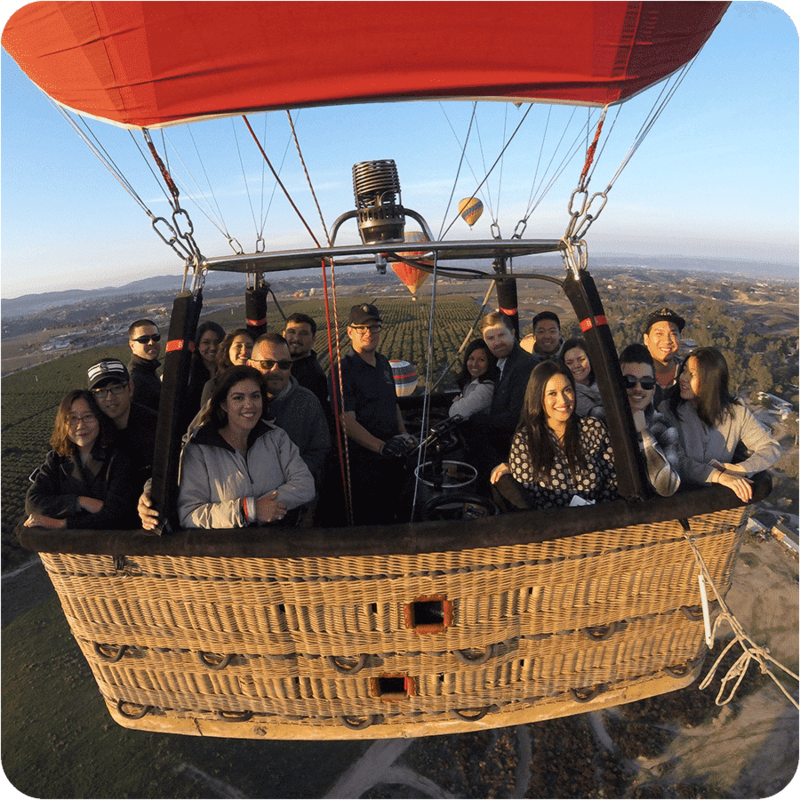 Our private hot air balloon rides are a great way to create some unforgettable memories. 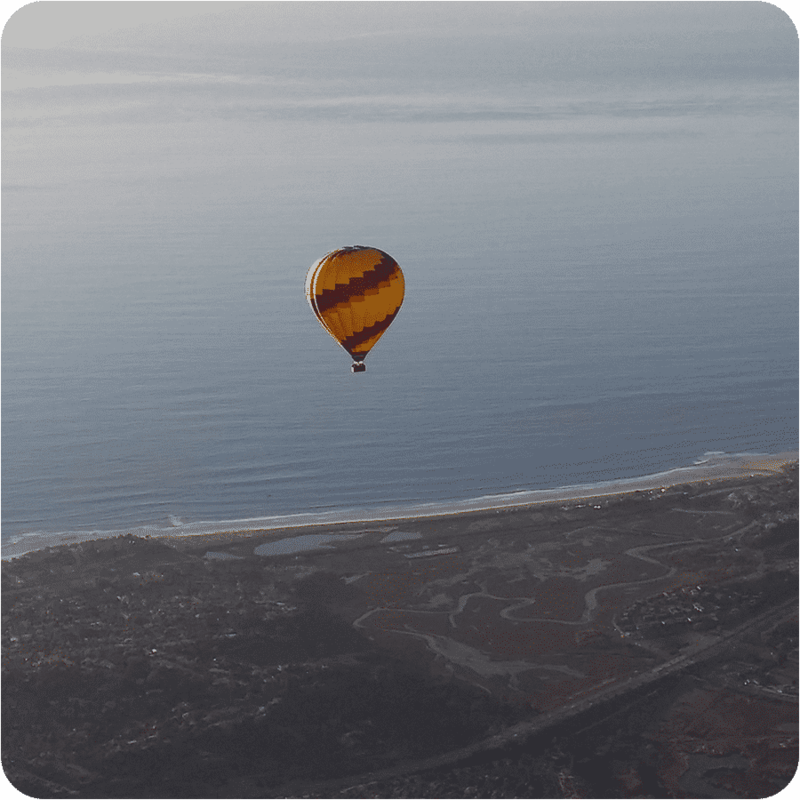 Starting at just $1500 you can hire one of our impeccably maintained balloons. This is an ideal way to celebrate a special occasion with loved ones. Or why not choose one of our corporate balloons for a business event with a twist. 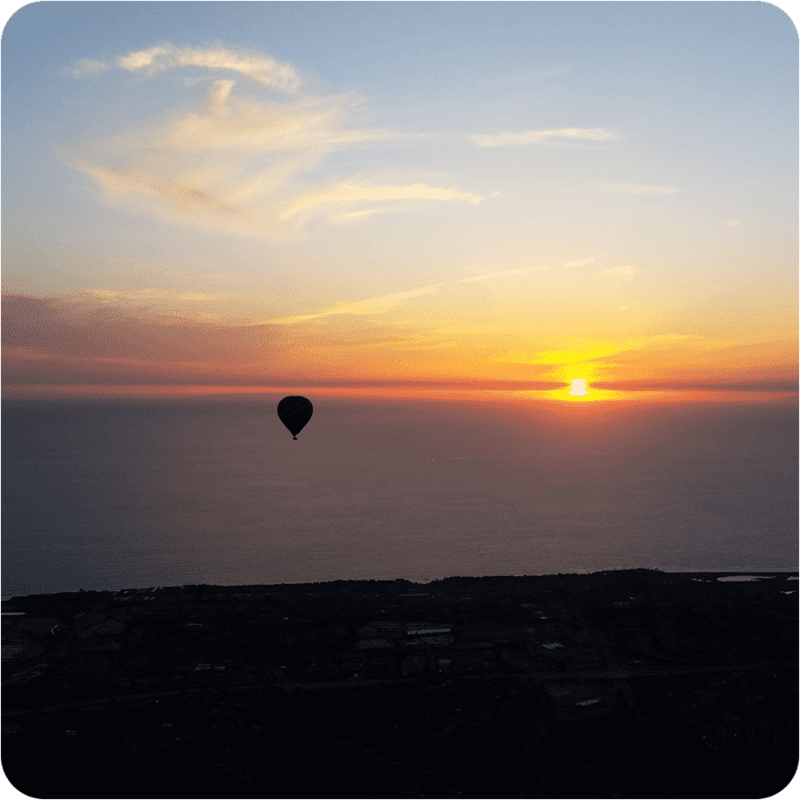 So whatever the occasion, choose Sky’s The Limit Ballooning Adventures to celebrate in the sky.